Home>New Songs>PnB Rock Songs> PnB Rock - SemiAutomatic Feat. Key! PnB Rock is already a big name in his hometown of Philly, and over the last year, he's been taking his career to the next level, delivering some inspired melody-driven songs that have made an impact on a national level. Most recently, he teamed up with much talked-about Atlanta street rapper, 21 Savage, and today he's teamed up with another exciting voice from Georgia in Key! Both artists make good use of auto-tune on "SemiAutomatic," creating a hypnotic collage of vocals that feel spontaneous and at the same time perfectly placed within the triumphant instrumental. Look out for big things from PnB this year. 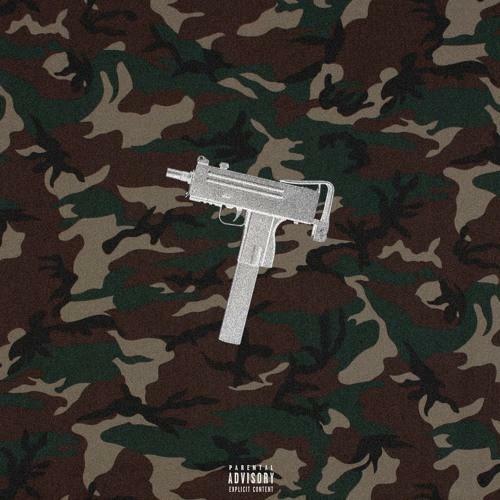 SONGS PnB Rock - SemiAutomatic Feat. Key!